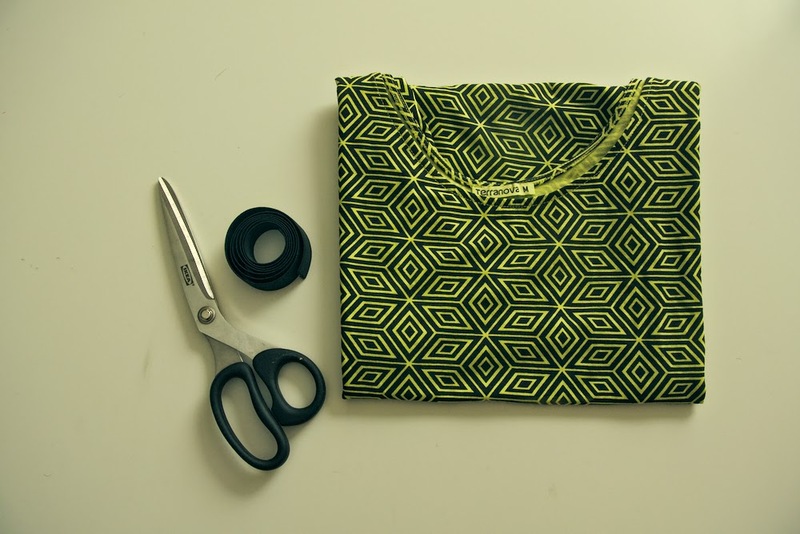 Jillian Undercover: TUTORIAL: Want A Fashion Statement Dress? 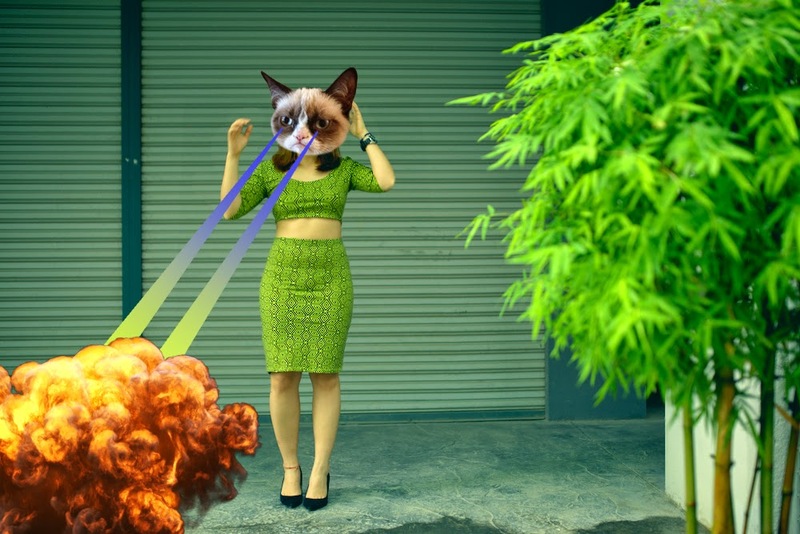 Crop tops are so big right now, first hitting the runways again about two years ago (last seen in the 90's). What I find interesting, though, is the modest, plus-size friendly new take on midriff baring outfits. I'm talking about the two piece dress! I'm not a big fan of Kim Kardashian or the Kardashian family but I must admit that they do know how to make money dress. I've been seeing Kim donning two piece dresses quite a lot lately and it really works for her body. It might not necessarily be the most flattering style on her, but if you're slightly on the curvy side and want to show off some skin, this is the way to go. You can Google more crop dresses on celebrities, it's all over the place! 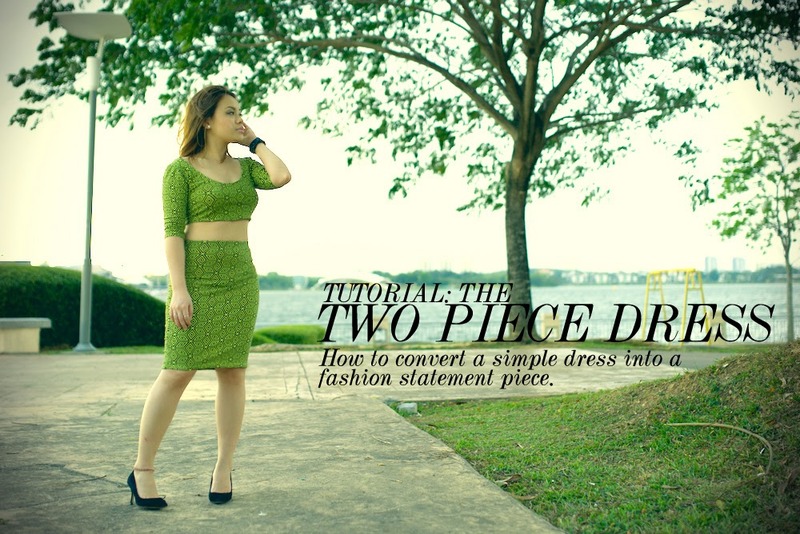 So today, I'll show you how to make your own two piece dress. I know for a fact that two piece dresses are 1) not so easy to find in the size or design you want and sometimes 2) overpriced. Here's a cheaper alternative and I promise it is easy. This is not my best work. Admittedly, it was quite rushed. But I did manage to finish it in less than an hour and a half and you can too. I made some mistakes along the way, better for you, because I can tell you what NOT to do (: So here it is, how I turned this (left) to that (right). 2. Long, fitted dress. Stretchy is best. 1. First of all, I'd like to mention that preferably, your dress should be slightly long (below the knee). Mine was a bit short, hence end result was not A+. If you are slightly on the curvy side, dressing fairly modestly (below the knees) will help trim down some weight from your thighs. 2. 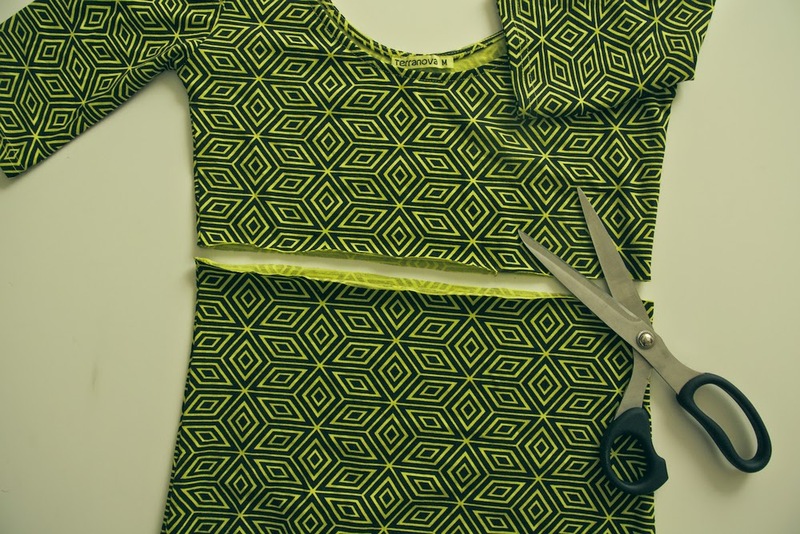 Put on your dress and measure where you'd like the top to stop and the bottom (skirt) to start. 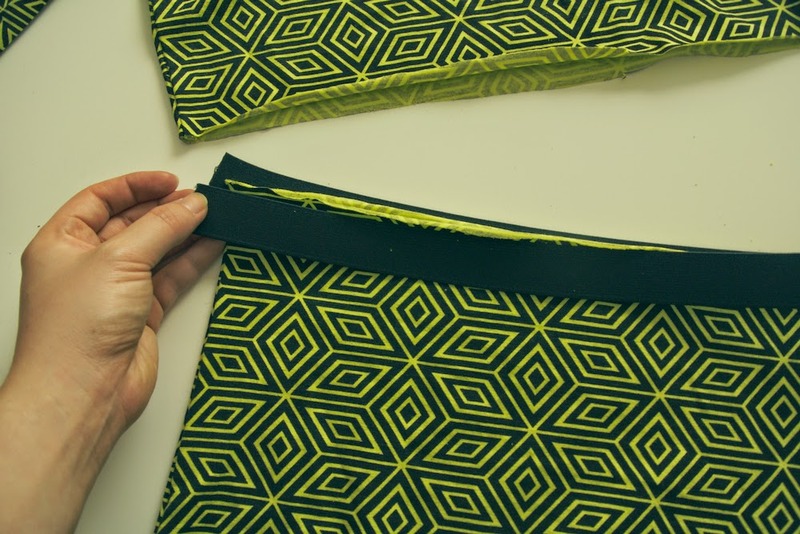 Make sure there is enough room (approximately half an inch) to hem. 3. If your dress is thick and tight enough (has some weight and will hold itself, you can stop here and your dress is DONE! 4. Otherwise, measure the elastic around the waist of the skirt. 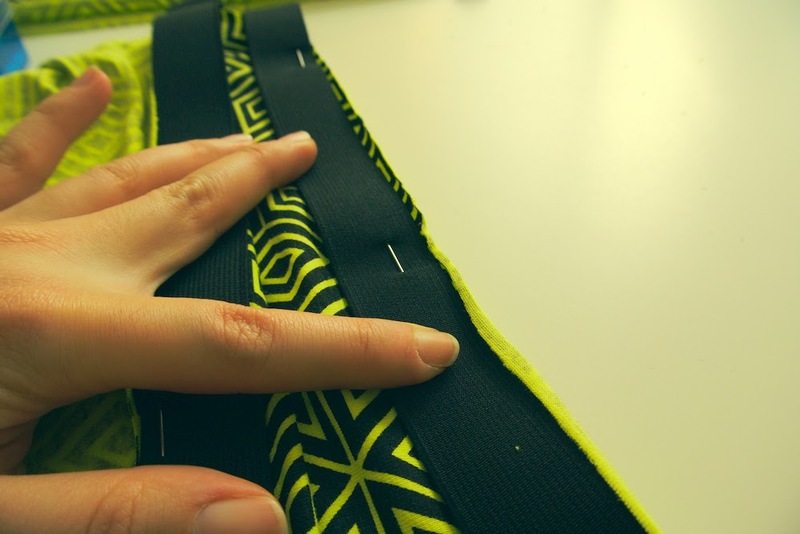 Pin the elastic onto the skirt (following the edge of the waist) like so. 5. 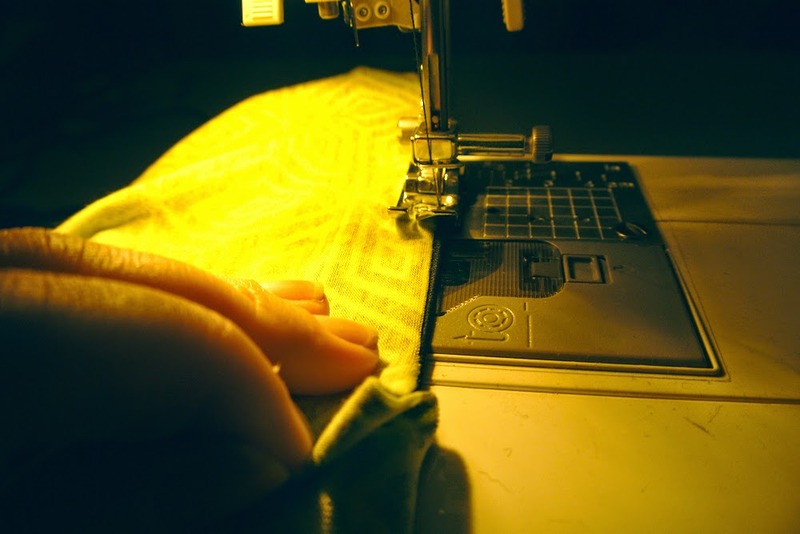 Sew down. I did not have enough elastic, but do the same for the top, to keep it from riding up if your material is light/thin. 6. Depending on how tight your dress is, mine was slightly large. I had to take the waist in a little. Afterwards, fold the elastic inwards and you're done! What's great about this is, when you're tired of showing of your midriff, you now have a new skirt. Yes sorry, I was bored. Didn't help that I looked like an idiot in the last photo, hands flapping about in the air for no apparent reason. Hmm..
Kim Kardashian images from here, here, here, here, here, here, here, here and here. Other images by me and Moose Pixels. Love this outfit i think it look simple and elegant, would love to wear it.